After conducting a free water analysis, Absolute Water Treatment will recommend a system configuration that best suits your household needs. 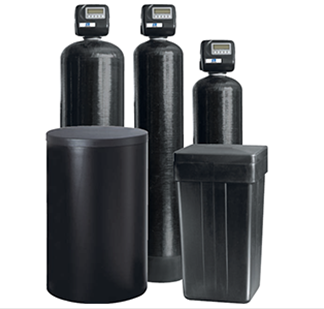 Our recommendations are based on the most cost effective solution that utilizes the least amount of salt and water required to run and effective water softener that delivers optimal water quality. Contact us today and get rid of those hard water stains for good. Dealing with hard water issues and scaling? Contact us today to schedule a free water test and get no obligation quote for a water softener system for your home.